Canadian securities regulators are teaming up to determine if short-sellers are abusing the function in the country’s markets. The Canadian Securities Administrators is leading the charge with 13 other Canadian provincial and territorial watchdogs to review the nature of any abusive short-selling being practiced by investors. 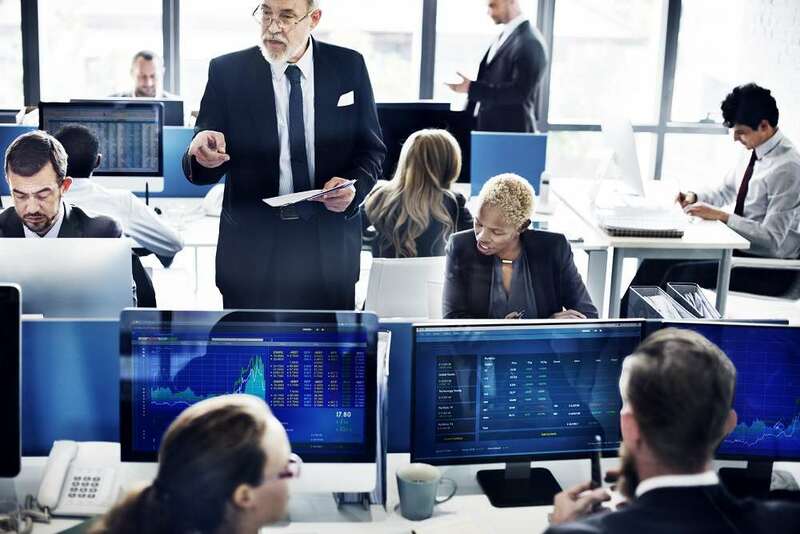 Activist short-selling has been on the rise in Canada, with plenty of well-known short-sellers publicizing their positions and why on social media. These amplified views put short sellers at odds with investors who are seeking growth. Short sellers borrow shells to share and hope the price drops so they can profit when they must return the shares. This type of short selling can lead to an artificially inflated stock price or drop, depending on how many people are engaged in the activity. A report shows that auto insurance rates have been on the rise in certain provinces in Canada could be a result of short sellers targeting the insurance industry and causing a rise in prices. The report issued by the CSA says the watchdog organization is looking into the way individual companies promote their products and services. The regulators note that they have seen untrue statements and unbalanced information that could potentially mislead investors regularly. Regulators did not name any names when it came to troubling promotional activities, though they did elaborate on specific instances. Some of them include instances where a company announces a name or business change without a supporting business plan. This worrying behavior has become most prevalent in the emerging cryptocurrency and cannabis sectors. Social media seems to be the driving force behind abusive short selling, which is using a public forum to manipulate the price of a stock in the seller’s favor. Regulators are starting to zero in on posts they believe make unsupported assertions about market growth. Any regulatory action recommended by these Canadian watchdog groups could have effects on markets across the globe. StockTwits is a social media network designed exclusively for traders to share information and insights about their trades. If abusive short selling is found to be generated using StockTwits, the site may have to address these concerns. Short sellers have created lists and chatrooms on the site to discuss why they think a stock is overvalued. This ease of information sharing may be manipulating the price outside of regular market factors. Abusive short selling has also been a hot topic in American financial markets. The SEC issued new rules that ban the practice they call “naked short selling.” Naked short sellers don’t borrow the stock before selling it, allowing them to push the price far lower. Wall Street has started to refer to the practice as a bear raid, which creates download price pressure that analysts say don’t match up to the company’s economic fundamentals. An emergency ban on short selling happened earlier this summer, but after the ban ended it started up again. With increased scrutiny from other markets like Canada, short sellers may need to devise new plans to make money than betting against companies.